Football, crisp mornings, apples and changing of the leaves can only mean one thing, fall has arrived and it's in full swing. We've been busy spending our spare time prepping the house for paint along with checking items off the never ending list of house projects like the kitchen backsplash. I promise our kitchen is nearly done! Ok, back to the topic Fall. It's also a perfect time for wine tasting, but then when isn't it a perfect time for wine tasting? I've always wanted to go wine tasting in Monterey County. Wine, the coast and gorgeous views are kind of hard to pass up. Having a little one at home with grandparents thousands of miles away makes weekend getaway nonexistent. Instead we'll just have to bring Monterey County Wines to us. Carmel Valley has always been on my weekend getaway list, but after hearing about Schue Love's recent trip it's moved up even higher on the list. 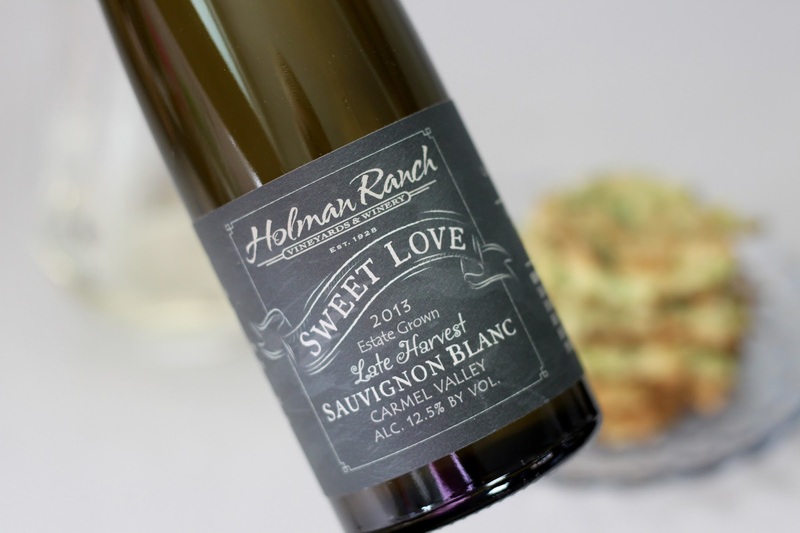 While I'm not sure why I've been holding onto a bottle of Sweet Love Late Harvest Sauvignon Blanc from Holman Ranch [c/o] for the last month. Yesterday, we decided it was high time to enjoy a glass. I made some Zucchini Fritters and we sat back watched some football, sipped on wine and enjoyed apps. There's something about this quaint little winery. Tucked away in the rolling hills of Carmel Valley, Californian historic Holman Ranch provides a unique and memorable setting for weddings, special events, family gatherings, corporate retreats, and team-building events. With its charming gardens, stunning mountain views and serenity, this private estate affords old-world charm while providing modern day conveniences. This stunning Property includes a fully restored stone hacienda, overnight guest rooms, vineyards, olive grove, horse stables and more. 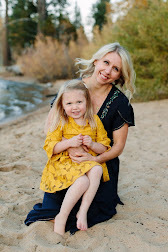 Holman Ranch’s 21 acres of vineyards lie between 950 and 1150 feet in elevation, rich with the root stocks and soils that are most important in producing excellent fruit from the vineyards. The surrounding Santa Lucia Mountains play a crucial role in Carmel Valley viticulture, holding back the marine layer and broad breezes, which is beneficial to producing consistently good fruit. Holman Ranch’s wines are unfined and crafted to deliver the true varietal of the grape from harvest to table. Purity and passion are key ingredients in the wine-making process, and this is where Holman Ranch truly stands out. Holman Ranch is 100 percent estate vineyards and winery. I 'm happy to report they don't use chemical herbicides or pesticides on their fruit and have their sustainable and organic certification. 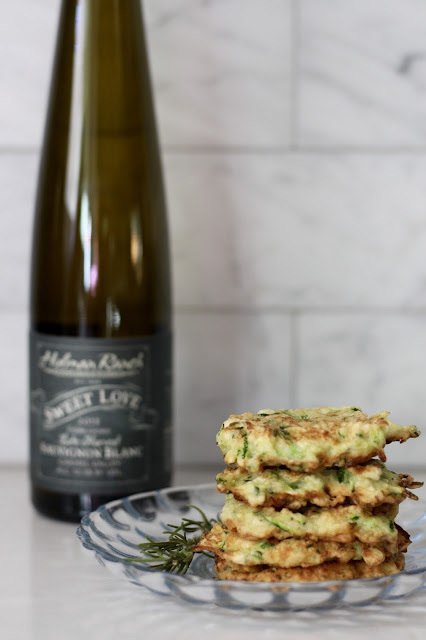 The Sweet Love Late Harvest Sauvignon Blanc paired perfectly with the savory Zucchini Fritters. 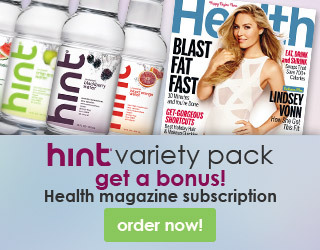 It's ideal with appetizers or after dinner in lieu of dessert. This Sauterne inspired dessert wine is the perfect blend of sweet & tart. Only 180 cases were made!! You can purchase a bottle HERE. 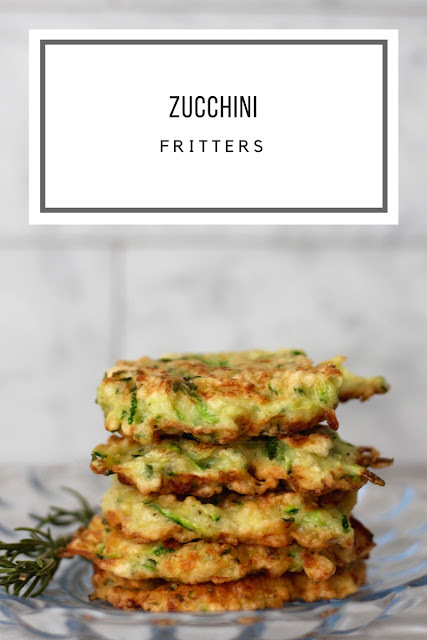 Let's talk about those Zucchini Fritters! What does one do when they have more zucchini than they know what to do? Start baking. Over the weekend I made Lemon Zucchini Bread, Zucchini Oatmeal Chocolate Chip Cookies and Zucchini Fritters! Oh and I froze fours cups of shredded zucchini for a later date. Yes, I had A LOT of zucchini. Place the shredded zucchini in a colander set over a bowl and sprinkle the zucchini lightly with salt. Allow the zucchini to sit for 10 minutes. Squeeze out as much liquid from the zucchini as possible. Transfer the zucchini to a large bowl. Add the almond meal, eggs, sliced scallions, 1/4 teaspoon salt and 1/8 teaspoon pepper to the bowl, stir until combined. Line a baking sheet with paper towels. Liberally coat the bottom of a large sauté pan with avocado oil and place it over medium-high heat. Once the oil is hot, scoop 1-tablespoon mounds of the zucchini mixture into the pan, pressing them lightly into rounds and spacing them at least 2 inches apart. Depending on the size of pan you should be able to cook 3-4 at a time. Cook 2 to 3 minutes, then flip and cook an additional 2 minutes until golden brown and cooked throughout. Transfer to the paper towel-lined sheet and immediately sprinkle them with salt. Repeat with the remaining zucchini mixture. 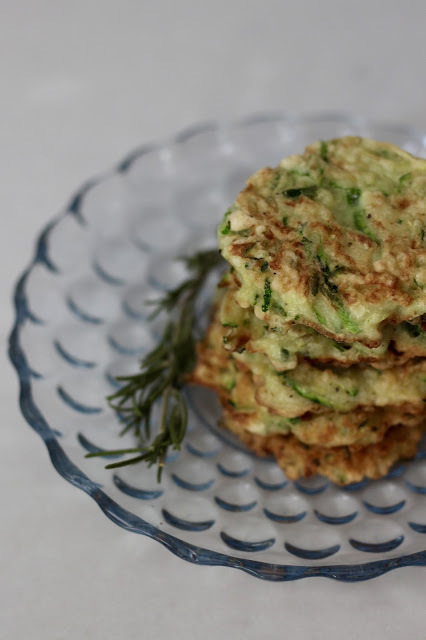 Serve the zucchini fritters topped with sour cream or sweet chili sauce (optional). 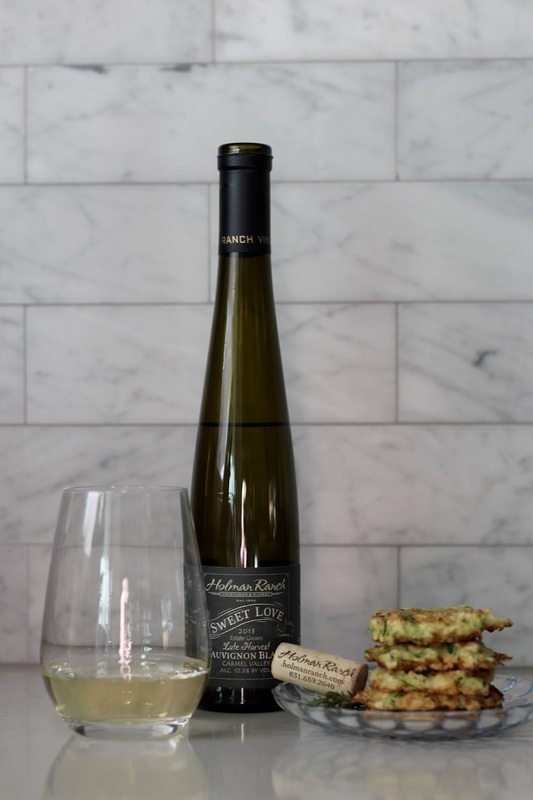 While I received a sample of the Sweet Love Late Harvest Sauvignon Blanc for review, all thoughts and opinions are 100% authentic. 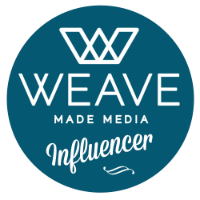 Thank you for supporting brands that help make this blog possible. These fritters sound so delicious, and I still have some zucchini to use up, so score! The wine sounds lovely, as well! This is SUCH a perfect pairing <3. I'm totally trying your recipe for Zucchini Fritters! I love a good white wine - I'll definitely have to give it a try. I keep hearing about Holman Ranch. 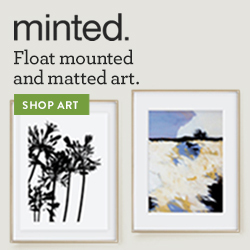 Love their label! These fritters look delicious as well. What a fantastic pairing! These look so tasty. I love trying new wine. I’m a huge zucchini fan love finding healthy alternative recipes.